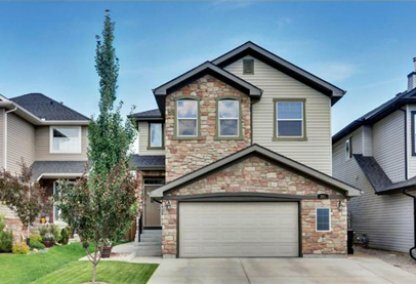 Find the newest Kincora homes for sale & real estate listings in North Calgary below! Kincora is a beautiful Celtic-themed community located between Shaganappi Trail and Beddington Trail in North Calgary. For information about Kincora neighborhood properties for sale or to schedule a private home showing contact your Kincora Calgary real estate experts today. 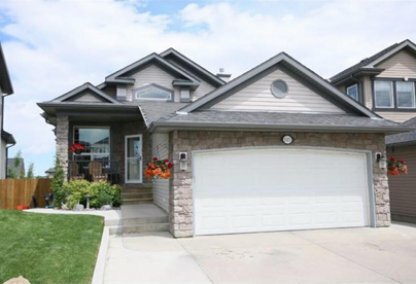 Kincora housing market statistics: As of April 20, 2019 there are currently 44 properties for sale in Kincora listed as active, with an average asking price of $440,537. The highest-priced property is $669,900; the lowest priced property can be purchased for $185,000. Kincora neighbourhood listings have an average price of $278 per square foot, based on listings with 3.1 bedrooms, 3.0 baths, and 1,651 square feet of living space. Want to buy or sell a home in Kincora neighborhood? Call Justin Havre at RE/MAX First, your neighborhood real estate team at 403.217.0003. Local Kincora real estate agents and agents are waiting to help you with the Calgary Kincora housing market. Kincora was developed by Apex Limited Partnership in 2002, and features houses constructed by such builders as Excel Homes and Centrex Homes. 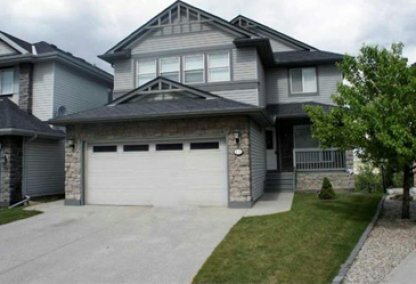 Kincora Calgary homes include bungalow-style houses, vacant lots, and executive homes. Prices currently average between the mid-$400s and the high $500s. The Kincora community was designed with Celtic flair, and has charming Lantern streetlights, a tower, and a stone entry wall. 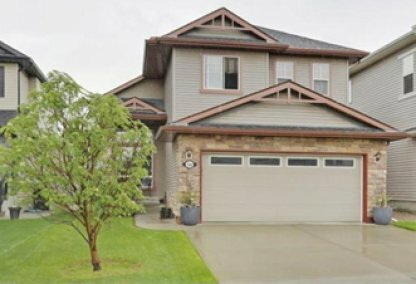 With walking trails and 120 acres of park and Environmental Reserve, there is plenty to do in this North Calgary community. There is a playground in the neighbourhood, as well as a beautiful gazebo and stormwater pond. In addition, Kincora is close to Nose Hill Park, Evanston Park, and several recreation facilities. There are also plenty of medical centers nearby, including Alberta Children's Hospital. Golf aficionados can practice their form at the Country Hills Golf Course and the Harvest Hills Public Golf Course. Planning and development in Kincora is overseen by the Kincora Community Association. Walking trails crisscross the neighbourhood, and residents enjoy the presence of a magnificent gazebo, a nice playground, and a huge stormwater pond. Thinking of buying or selling a home in Kincora? Let our local real estate agents help guide you through the purchase of your next home, or to expertly negotiate the sale of your current home. As local Kincora real estate agents, we're experts on the market dynamics unique to Kincora real estate. We'll get to work for you today! Contact Justin Havre at RE/MAX First to learn more about buyer or seller representation. Planning to sell your Kincora home? Check out our free home evaluation, where you can instantly price your Calgary home online in minutes!